Waiting For Vaněk: Guess Who's Coming to Dinner, Africa? Guess Who's Coming to Dinner, Africa? 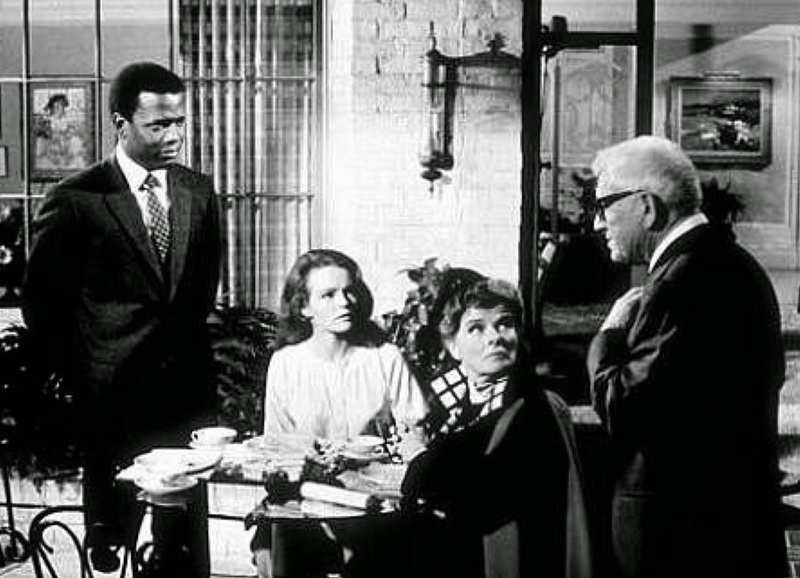 (that is, "Jacob of the House of Rothschild,"
Sidney Poitier gave a brilliant performance as John Prentice in the 1967 movie, "Guess Who's Coming to Dinner," which concerns two young lovers-to-be overcoming societal barriers to an interracial relationship. Sidney Poitier in "Guess Who's Coming to Dinner"
Today, there's a new guest coming to dinner — and he's not polite like John Prentice. 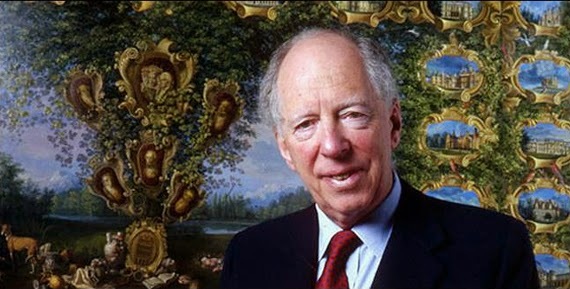 He's a raging psychopath called Rothschild ("Red Shield"). We're not going to talk about Ebola, for a minute, we're going to talk about Africa. Because Ebola is not about Ebola — it's about Africa. Let's look at a map of the world. This is not your standard high school map. 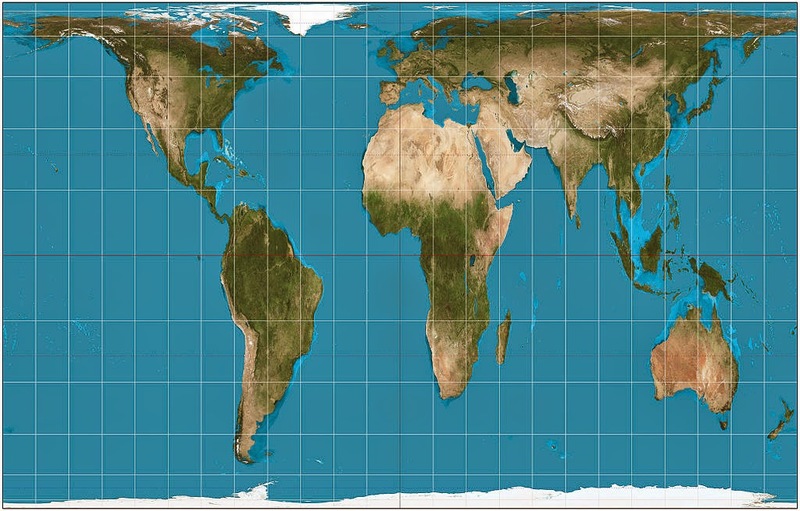 This is a map depicting true relative continents sizes of the earth. It's called the Peters Projection. The map on the wall in your high school classroom drastically distorted continent sizes, making continents nearer to the poles appear much larger than they really are. This standard high school map, while useful in navigation (helping sailors cross oceans from a specific point on the coast of one land mass to a specific point on the coast of another), is frankly a geography disaster. 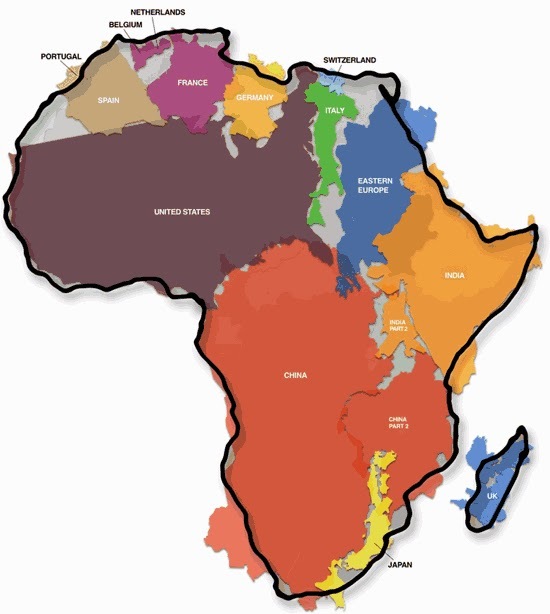 Please note that Africa is much, much larger than we have been taught. Belgium, the Netherlands, Switzerland, and Portugal, with room to spare. 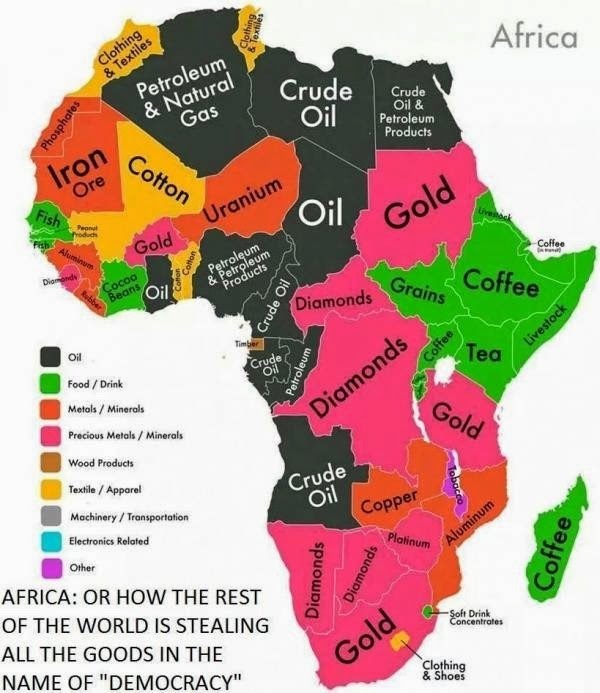 The resource hunters of our world — the resource exploiters: the Rothschild bankers and partners — know exactly how large Africa is, and they know exactly how many and which resources lie within its boundaries. And the resource hunters don't just know this information, they are obsessed with it. Why? Because Africa is a literal and figurative gold mine. There are trillions of dollars to be made in Africa, not only from gold, but from oil and diamonds and other minerals like iron, uranium, and copper. Keep these numerous, stupendously vast, and mind-bogglingly lucrative resources in mind — these real, actual, hard, dry, wet, shining, radiant, earth orbit-disturbing African resources — as this article edges slowly toward that tenuous, ephemeral, and fully fabricated non-event that the Rothschild-controlled Western media has termed, for want of a truth-telling gene in the Rothschild family, "the Ebola crisis." From June 6-9, 2013, the annual Bilderberg Conference (formerly a secret conference, now a media sensation, although no media are allowed in the hotel conference rooms themselves, or in the hotel itself, or on the hotel grounds themselves, or near the hotel property itself) was held at the Grove hotel in Watford, Hertfordshire, England. Question: Why are CEOs, billionaires, bankers, the chairman of the board of Zurich Insurance Group, the CFO of Royal Dutch Shell, the president of De Nederlandsche Bank, Vice Chairman of Goldman Sachs, Vice Chairman of Barclays, and various über-personages of royal ilk meeting to discuss world affairs? Answer: To decide the fate of the world — without consulting, or even pretending to consult, the world's 7 billion "useless eaters," as we are fondly known to that group of inbreds and money-launderers who call themselves the elite. Yes, that's right: 140 people from 21 countries met in 2013 (and about the same number of people have been meeting annually for decades) to decide the fate of a world's worth of people whom they hope (indeed, whom they are desperate) to keep in ignorance about that fate. All of the 140 participants are Rothschild employees; the Rothschilds don't need to attend the meetings themselves. In fact, most people on the planet are Rothschild employees. If your nation has a central bank that loans your government currency at interest, you are working for the Rothschilds, because you are working much of the year to pay off interest on the Rothschilds' debt-based currency. By the grace of insider sources, the Bilderbergers' annual discussion agenda has for several years been known to Earth's useless eaters who naturally desire at least a few crumbs from the vast planetary table commandeered by the gluttonous gobbling goblins who call themselves "the elite." 1) Can the US and Europe grow faster and create jobs? As a naturally curious useless eater, I find myself asking, "What African challenges are bankers, insurance executives, and billionaires interested in?" The Wall Street Journal (a Rothschild publication) tells us on October 15, 2014 that U.S.A., Inc., a Rothschild corporation (popularly known as "the United States of America"), has sent Rothschild Marines (aka "the U.S. Marine Corps") and the Rothschild 101st Airborne Division (aka "the U.S. Army 101st Airborne Division") to Africa. 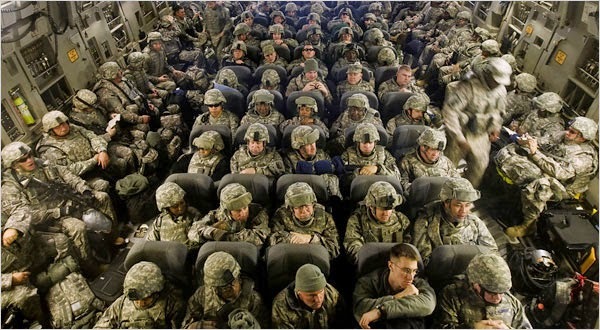 Question: Why is U.S.A., Inc.'s military — a total of 4,000 troops and other military personnel — being sent to Africa? Answer: To "assess what they can contribute" to the effort of stopping the spread of the dreaded Ebola virus. Do you feel safer yet, Africa? Question #1: Is there, indeed, an Ebola crisis that needs to be addressed? Question #2: Is there, indeed, an Ebola virus? Question #3: What is the real purpose of U.S. military personnel in Mother Africa in the autumn of 2014? Question #4: Is the real purpose of U.S. military personnel in Africa to establish a U.S. military presence there to aid the bankers in their extraction of African resources? Question #5: Would such purpose be easily fulfilled by creating a perceived African "plague" that would demand a "humanitarian" military response? Question #6: Was a "theater of plague" that would allow for such a response outlined at Bilderberg 2013? Various images of what has been termed the "Ebola virus"
What are the assertions about "Ebola" that the CDC, the NIH, and Usurper-in-Chief Obama/Soetoro/whatever-his-name-is, want us to believe? 1) Since "Ebola's discovery" (or Ebola's invention) in 1976, there has been no travel of the virus from Africa to the U.S. — until the summer of 2014. . . . Seriously? 2) An "Ebola vaccine" (please note my quotes), being fast-tracked at this very moment, will be available just in the nick of time. Amazing! 3) If you contract "Ebola" (please note quotes) you will probably die. This is the same CDC that wants us to believe that "AIDS" has been present, and is still present, in Africa and across the world. It can be because the "AIDS test" never tested for HIV (since HIV doesn't exist) but only for the body's reaction to HIV. That's right — the "AIDS test" tests for the body's reaction to a virus that doesn't exist. Therefore, since laboratory workers have no idea what they are looking for, "AIDS test" results on the same person can come back positive, then negative, then positive, then negative, etc. Of course, if you stop at "positive" you might be a bit worried — you need to get tested again (and perhaps again) to get the good-feeling "negative" result, and then stop there to keep your psychological health. There's nothing worse for the health than thinking you have a virus that's going to kill you slowly, painfully, a virus for which there is no known cure. So why does the Rothschild-controlled major media tell us that if you contract "Ebola" you will probably die? Why is a 75% recovery rate with something as simple as saline solution (salt and water) only "a flicker of hope"? How is it that saline solution, which is basically what blood is, can destroy the Ebola virus which is also said to live and proliferate and thrive in blood? Could it be that the Rothschild media was contriving nonsense when they began to report, in the summer of 2014, on the beginnings of an epidemic of Ebola in Africa and then throughout the world? Could it be that the Rothschild media wants the entire human populace to go into an apoplectic fit of fear and throw themselves on the mercy of their respective governments? Could it be that the entire "Ebola crisis" is a hoax with occasional deaths from other diseases, probably vaccine-induced diseases? How is that a virus did not make its way from Africa to the U.S. in 38 years but has suddenly appeared in the U.S. one convenient year after the Bilderberg 2013 meeting in which "African challenges" were discussed? 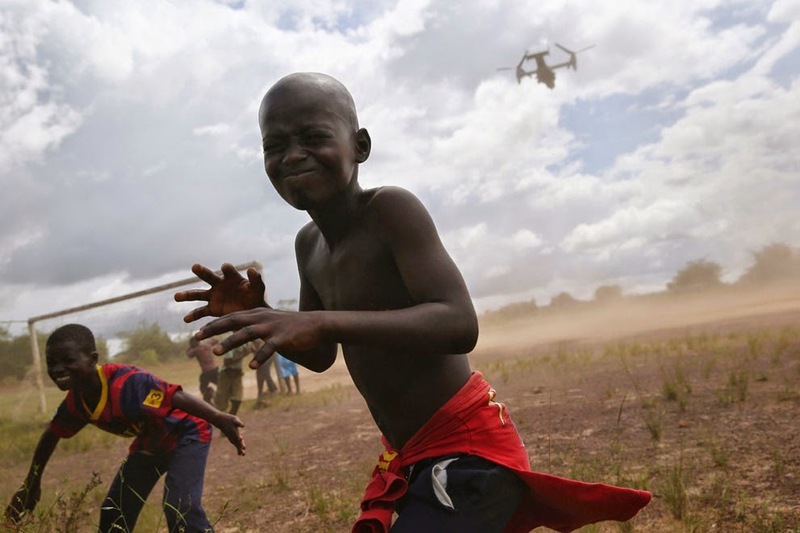 Boys run from blowing dust as U.S. Marine MV-22 Osprey tiltrotor departs an "Ebola treatment center" under construction on October 15, 2014, Tubmanburg, Liberia. A man in Schieffelin, a community located in Margibi County on the Robertsfield Highway, has been arrested for attempting to put formaldehyde into a well used by the community. Reports say around 10 a.m., he approached the well with powder in a bottle. Mobbed by the community, he confessed that he had been paid to put formaldehyde into the well, and that he was not the only one. He reportedly told community dwellers, “We are many.” There are are agents in Harbel, Dolostown, Cotton Tree and other communities around the country, he said. State radio, ELBC, reports that least 10 people in the Dolostown community have died after drinking water from poisoned wells. The man also alleged that some water companies, particularly those bagging mineral water to sell, are also involved. The poison, he said, produces Ebola-like symptoms and subsequently kills people. But the article doesn't end there. The Observer had previously been informed that people dressed as nurses were going into communities with 'Ebola Vaccines'. Once injected, it reportedly produces Ebola-like symptoms and sends victims into a coma. Shortly thereafter, victims expire. Communities are now reportedly chasing vaccine peddlers out of their communities. After 10 children reportedly died from the 'vaccine' in Bensonville, the peddlers were reportedly chased out of the community upon their next visit. It is possible that the 'vaccine' is/was composed of the same formaldehyde-water mixture. This publication has received reports from families whose loved ones' organs were missing upon return of the bodies to the families. Families suspect an organ trafficking operation is capitalizing on the outbreak of the Ebola virus in Liberia. The district's representative condemned the act as barbaric, but called upon Liberians not to doubt the existence of the Ebola virus in the country. Do you see now why "Ebola vaccine" is in quotes above? Did you know that no vaccine has ever been shown by science to prevent disease or improve human health in any way? It's true. "Into the Labyrinth: Discovering the Truth about Vaccination"
For my .pdf eBook unequivocally demonstrating that vaccination is a medical fraud, feel free to write jockdoubleday.writer@gmail.com with "Into the Labyrinth: Discovering the Truth about Vaccination" in the subject line. Normally a $2 eBook, free to readers of this article. Thus, the word "vaccine" should always be in quotes, and every "vaccine," and every "vaccine" pusher, should always be suspect. 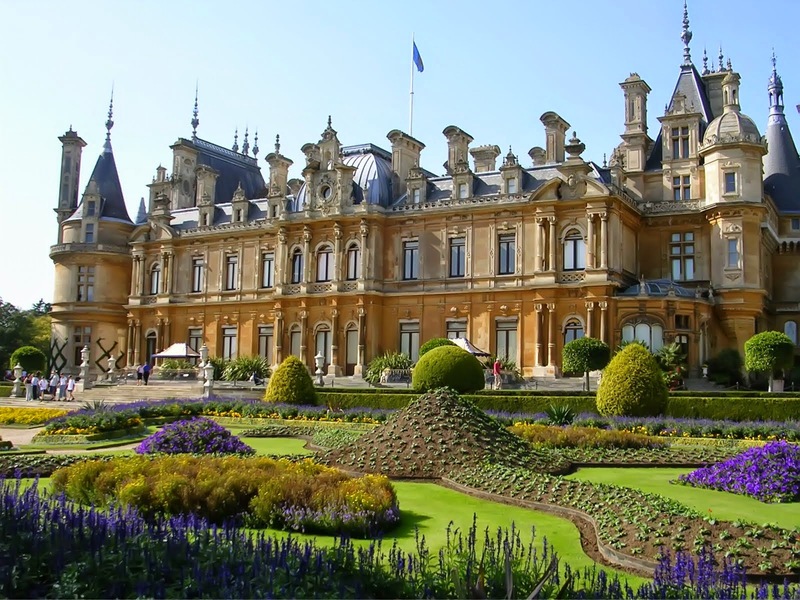 What are the Rothschilds and their banking partners up to in Africa? We may not know for sure until it's over. Let's continue to shine light on the Machiavellian machinations of the psychopaths behind the world's great confusion and misery. And to do that, let's continue to do an end-run around the Rothschild-controlled major media. Blog your research. Share blogs you like. 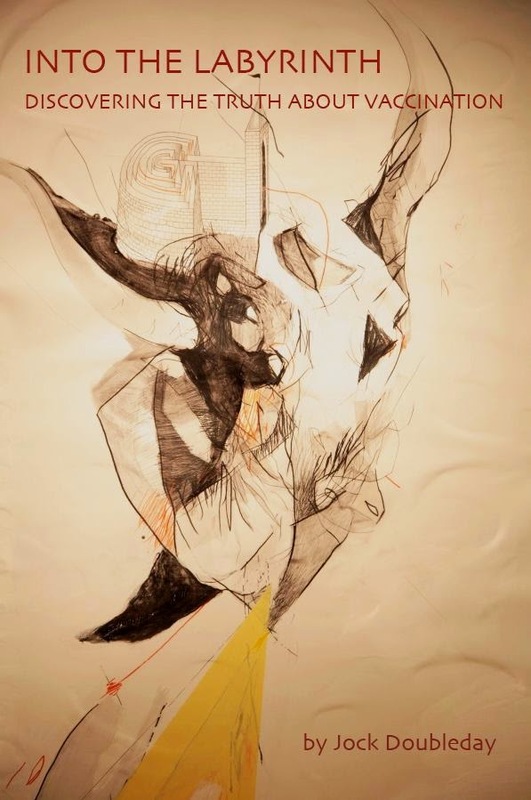 Thank you for the blog, very eye opening. Can't help think a vaccine could easily make their prophecy come true.